Art education is riddled with frameworks and philosophies. However, there is one approach encompassing the best of all art education frameworks: Art Integration. Integration develops the deeper thinking and learning abilities used in all other disciplines. 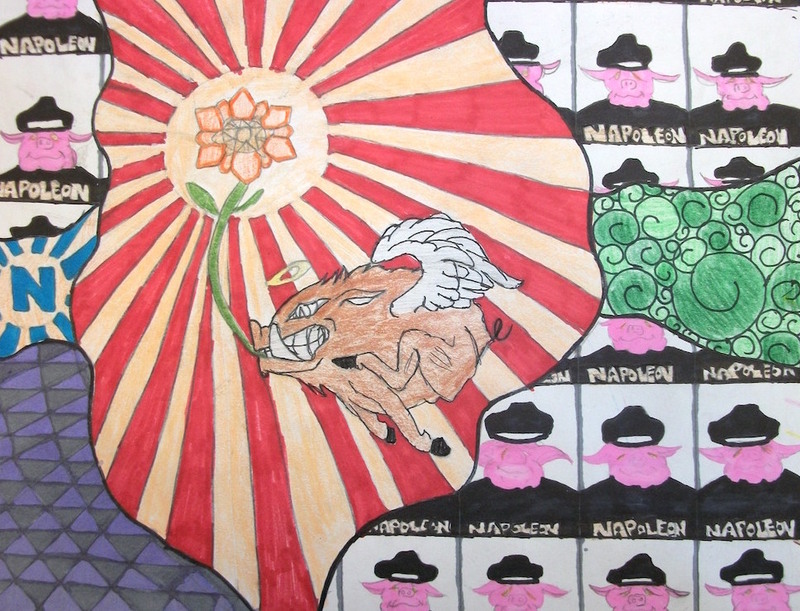 It can also provide ample evidence for making art a core subject in an academic system. Integration is being piloted at district levels in the California Bay Area. 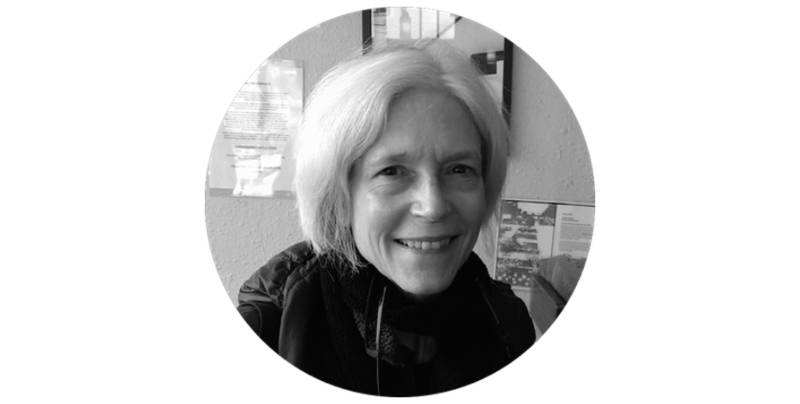 Julia Marshall is a professor of Art Education at San Francisco State University, as well as a consultant to the Alameda County of Education for Integrated Learning. 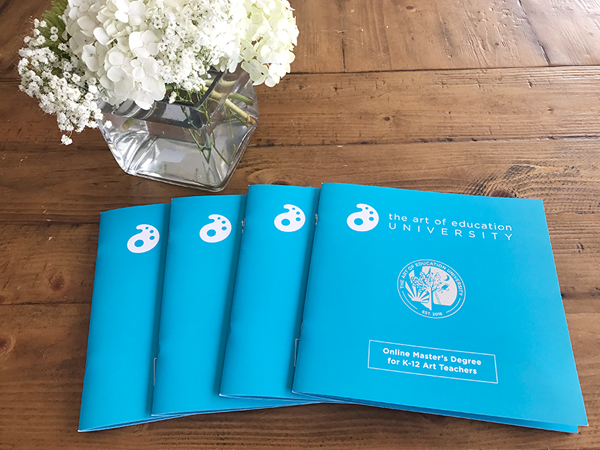 Marshall recently wrote an article titled, “A Systems View: The Role of Art in Education,” in the May 2016 issue of Art Education. I got a chance to sit down with Marshall to expand on the concepts of integration in her article and to discuss further steps for implementation. Marshall gave some specific workbook examples from Oakland city schools and Berkeley High School. One student chose to focus an inquiry around zoo animals. The student went to a zoo, used her workbook as the soil to cultivate ideas and document connections and demonstrated a dynamic progression in thinking. 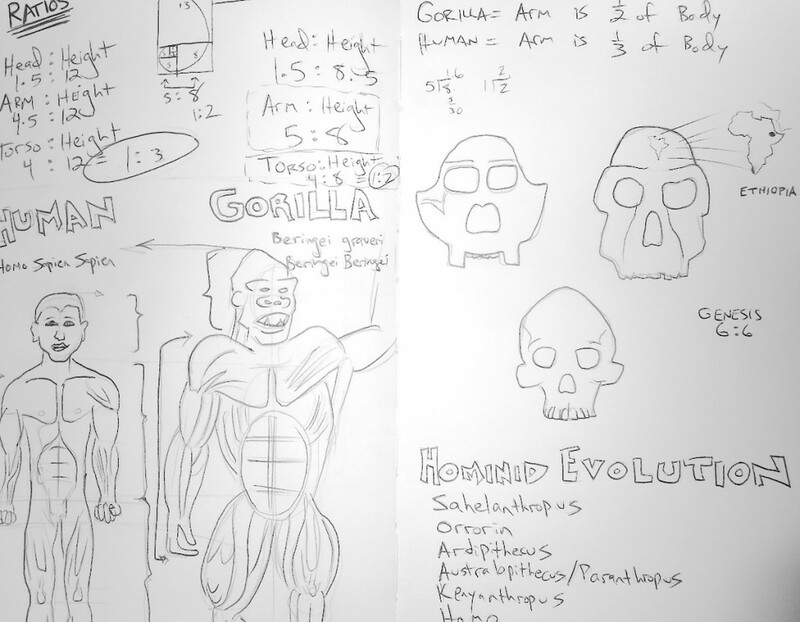 The student documented similarities between human anatomy and various animals. The anatomical investigation inspired further research and illustration into comparative evolutionary theory. Study of reincarnation came about as a next step in this student’s inquiry-based process. 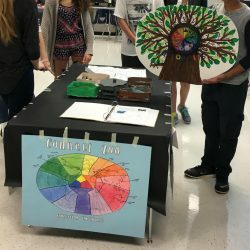 In a final summative project, a metaphorical zoo display was created to examine the relationship between humans and animals. 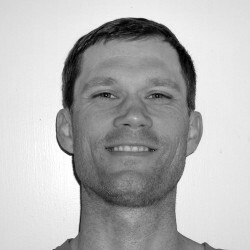 According to Marshall, one small step that can be taken toward integration is to refocus central questions away from which techniques students will use to what concepts students need to grapple with and understand. Start with what larger understandings students should achieve first, and then build the art skills up to help manifest those understandings. The key is a shift in thinking from products to behaviors. Another entry point comes from asking students what interests them and what bothers them. Studio Habits of Mind is a great framework for assessment. 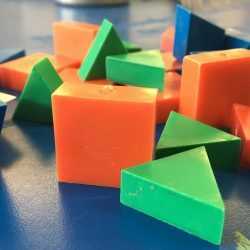 Integration is invigorating because it can be successfully executed by even the most isolated of art educators. STEAM and PBL models can require hours of collaborative time and visionary leadership to be properly executed. Integration can alleviate the struggles of interdisciplinary staff collaboration. Marshall suggests that some crucial resources for integration can be found through Project Zero: Teaching for Understanding. Another online resource is through Making Learning Visible. A dynamic resource for integration is a book written by Marshall and David M. Donahue titled Art-Centered Learning Across the Curriculum. 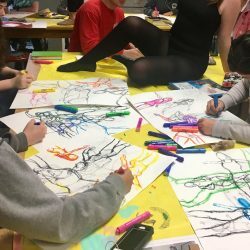 The book gives concrete examples of how to incorporate integration using contemporary artists and every core discipline within the school system. 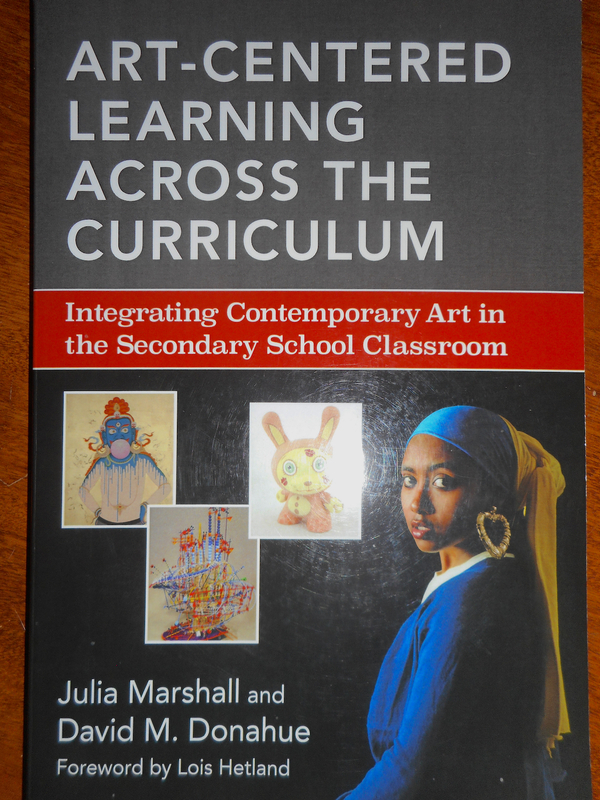 Marshall acknowledges art teachers are not always experts in other academic content, and the purpose of this book is to give insight into integration and steps on how to make it work. There is even an instructional guide to developing an integrated curriculum. As artist educators, we know how vital the arts are for developing multiple intelligences. When taking an integration approach, we can also provide evidence for the central role art can play to foster academic success in all disciplines. Marshall believes art classes can become the catalyst for deeper thinking, understanding, exploring, and independent learning. What kinds of experiences have you had with integration? What other questions or concerns does integration raise? Thanks for the wealth of resources! I look forward to reading Art-Centered Learning Across the Curriculum. You’re absolutely welcome! Glad you found it useful.